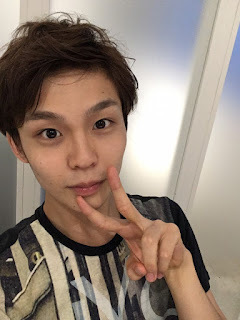 Wow, we're already on our 2nd week of our EBiDAN ranking series! This week it was Angi's turn to choose which group we did and she chose EBiSSH. 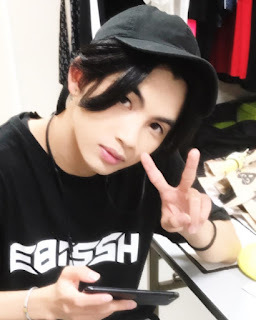 I didn't know very much about EBiSSH beforehand - I only really knew that one of the members, Naoya was Takuya from Bullet Train's younger brother - so this gave me a great opportunity to get to know them a little better. This post might be a little shorter than my M!LK post last week since I'm still getting to know EBiSSH and haven't been a fan of theirs as long as I have been of M!LK but I hope you enjoy it nonetheless! Here's my ranking of the members of the group EBiSSH. As always I end up liking the cutest member the most, haha. 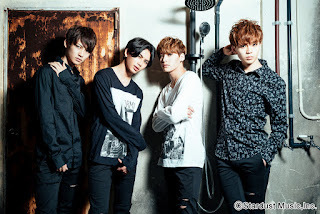 KOHKI is the youngest member of EBiSSH yet he's so tall! He seems a bit shy which I find adorable and he has such a sweet shy smile and a cute laugh. TETTA seems to be the most lovey-dovey with the other members. He's always cuddling, kissing, or otherwise touching one of them which I find really cute and funny. He's also the member who makes me laugh the most and I really like his singing voice. 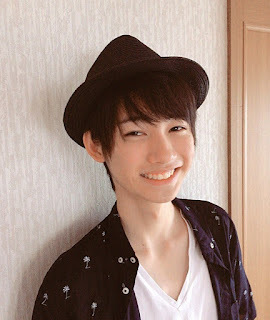 REI is one of the best dancers in the group from what I've seen and his singing is good too. He wears glasses sometimes and I think he looks really handsome in them. 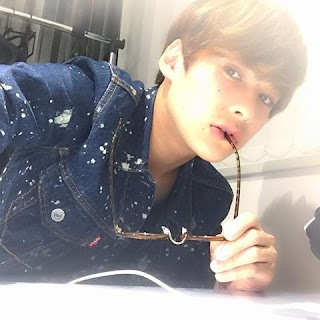 NAOYA was the first member of EBiSSH that I became familliar with since he's Takuya's younger brother. He and Takuya look so much alike and they're really adorable together. I find NAOYA's "tsundere" personality really cute. I really ended up liking their former member, HAYATO as well. It's a shame he left; I think he would've become my favourite member. Are you interested in EBiSSH? Who are your favourite members? Let me know down below and check out Angi's ranking here!